Made a little map of SG with dog-friendly location pins. Purple eatery pins mean that I’ve visited the place before, and have added my comments. Blue ones were from various websites/lists/reviews I found online but have not tried. 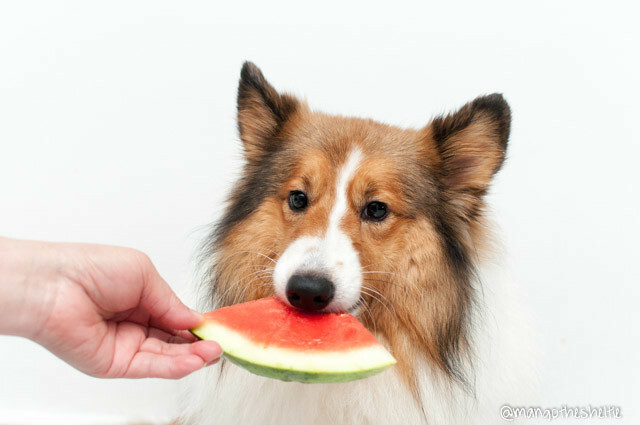 Please feel free to leave a comment (or drop me an email at mangothesheltie@gmail.com) to update me if you come across anything new and/or the establishment is no longer dog-friendly! Thank you!